Tribeco Binh Duong Ltd, is one of Tribeco system with three main shareholders are: Uni-President Group (Taiwan), Saigon Beverages Joint Stock Company and Kinh Do Joint Stock Company. The company specializes in the manufacture of beverages on the production line and top advanced technology in Vietnam. 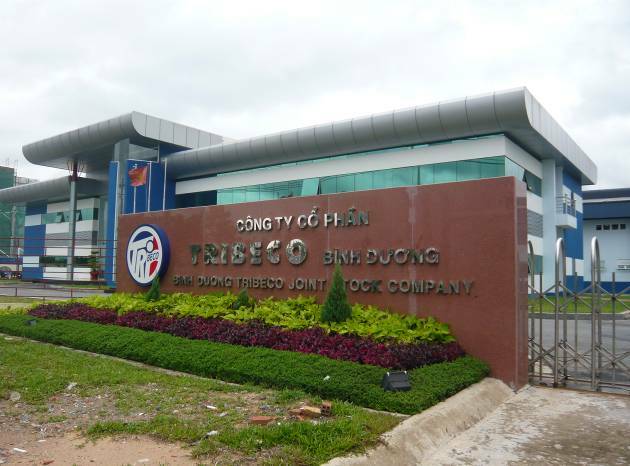 Tribeco Binh Duong has manufacturing plants with a capacity 25 million safe barrels / year.